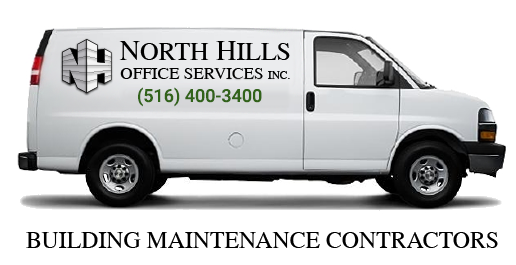 Carpet Maintenance | North Hills Office Services Inc.
First impressions are always important in a business, and a well maintained environment is where it all starts. At North Hills Office Services, Inc., we provide the best commercial carpet cleaning services in the Metropolitan New York area, that maintains your carpets clean at all times even in high traffic areas. Our carpet professionals are highly trained in the latest carpet cleaning techniques and use high quality products to treat your carpets well and preserve their appearance and increase their lifespan.